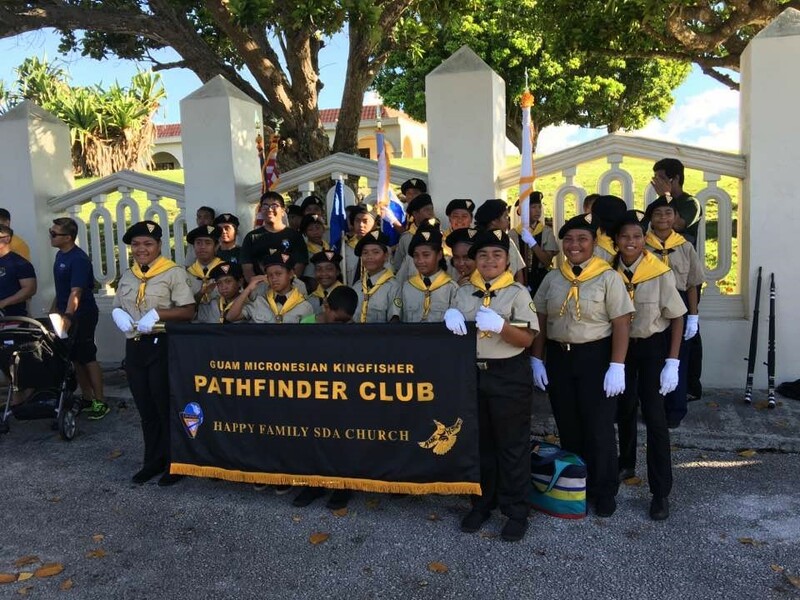 This Oshkosh, 14 of our Guam Pathfinders are hoping to go. They have been fundraising every month for sufficient funds to attend this once-in-a-lifetime event. This project will not only help our local Pathfinders meet and witness to other young people, but individually strengthen their relationship with God during a week of fellowship and worship. We are looking to raise $2,000 for each Pathfinder. That may seem like a lot, but that's just over the cost of the airline ticket which usually runs $1,800+. There are still many other costs for this trip and each Pathfinder has been faithfully fundraising to help make this a reality for them. The funds listed here include the amount raised by the club via car washes, bake sales, and yard sales. Last checked, this amount was $6,646.45 that was raised by the Pathfinders on their own. Any amount of money helps and if you, your Pathfinder club, or your church is interested in sponsoring a Pathfinder, send an email to bsaladier@yahoo.com.